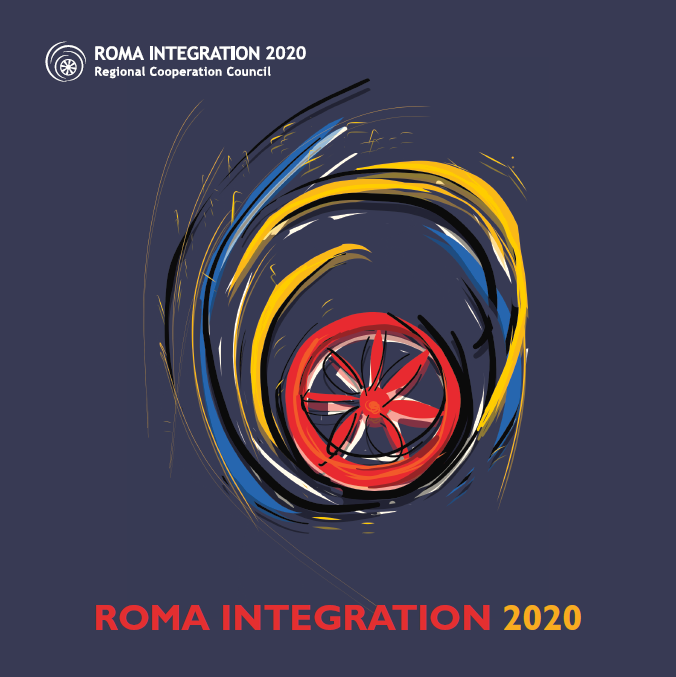 This Monograph summarizes the main activities and achievements that the Regional Cooperation Council’s (RCC) Roma Integration 2020 (RI2020) project has actively set in its first phase of implementation. RI2020, by virtue of its mission to facilitate effective implementation, build capacities and establish robust monitoring mechanisms effectively mirrors the EU Framework for the region. Towards these ends, RI2020 provided technical assistance to governments to integrate Roma specific issues into mainstream policy and budgeting; established a Task Force comprised of National Roma Contact Points and civil society representatives; adopted regional standards for Roma integration policies; developed Roma integration monitoring and reporting standards and template that have been adopted by all the participating economies across the region. RI2020 has also delivered vital trainings for public officials from the priority policy areas and the offices of finance and statistics on monitoring and reporting on Roma integration; provided technical and expert assistance to assist governments to formulate and budget for action plans to implement integration policies; and organized high-level public discussions in each participating economy, and regional events to address the most pressing obstacles to effective policy making on Roma inclusion. All details are entailed in this monograph.